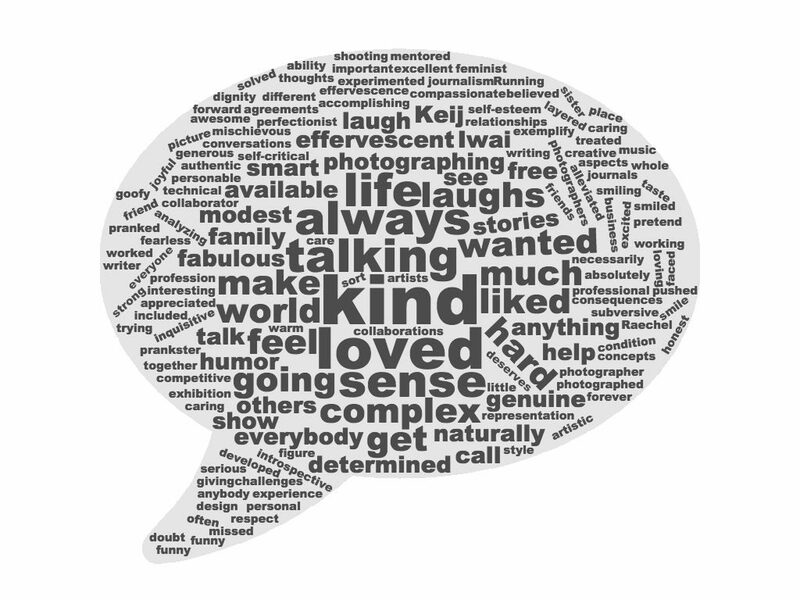 A word cloud capturing the most-used words recorded during our interviews with others about Bennett. Do you have a story to share about Sue Bennett? Let everyone know in the comments section below. Interact by attaching a picture or commenting on an existing conversation. You may also wish to contact us directly to arrange for a formal interview that can be added to the permanent collection. 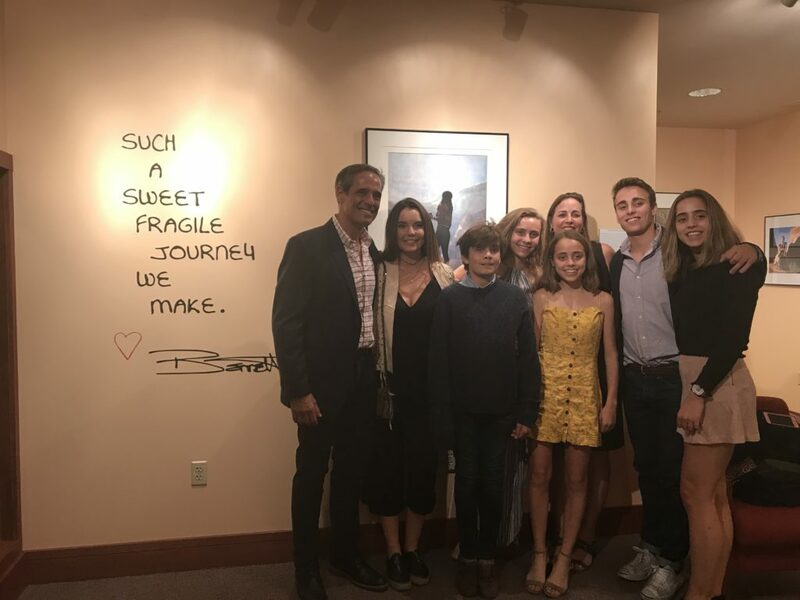 I attended the opening for the Sue Bennett exhibit on Friday, October 27. It was amazing to meet people who personally knew Sue and to hear stories they remembered about her. Meeting her nephew, Stephen Bennett was amazing as well because I could feel a connection to her through him. It was just awesome to have Stephen and his family come all the way from California to be part of this.